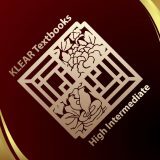 This page includes listening audio files to complement Lesson 1 – Lesson 7 of Integrated Korean Textbook (High Intermediate One). You may stream and/or download these audio files. 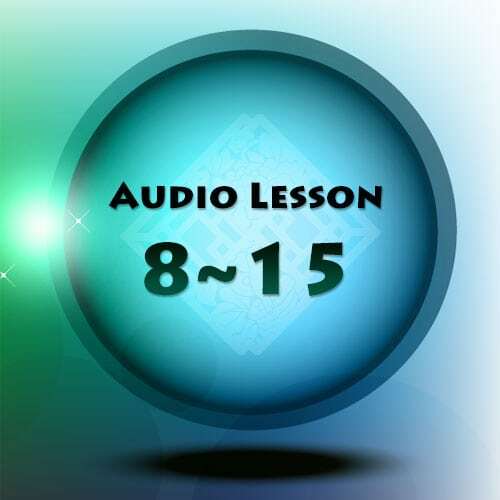 This page includes listening audio files to complement Lesson 8 – Lesson 15 of Integrated Korean Textbook (Intermediate Two 2nd Edition). You may stream and/or download these audio files. This page includes listening audio files to complement Lesson 1 – Lesson 7 of Integrated Korean Textbook (Intermediate Two 2nd Edition). You may stream and/or download these audio files. 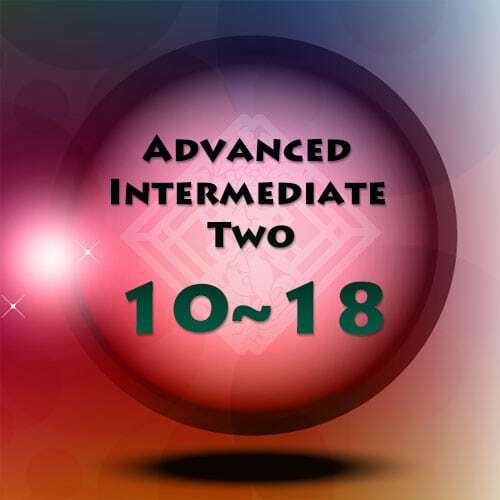 This page includes listening audio files to complement Lesson 10 – Lesson 18 of Integrated Korean Textbook/Workbook (Advanced Intermediate 2). You may stream and/or download these audio files. 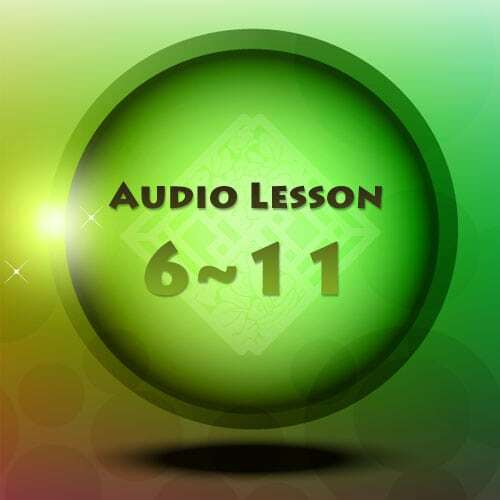 This page includes listening audio files to complement Lesson 1 – Lesson 9 of Integrated Korean Textbook/Workbook (Advanced Intermediate 1). You may stream and/or download these audio files. 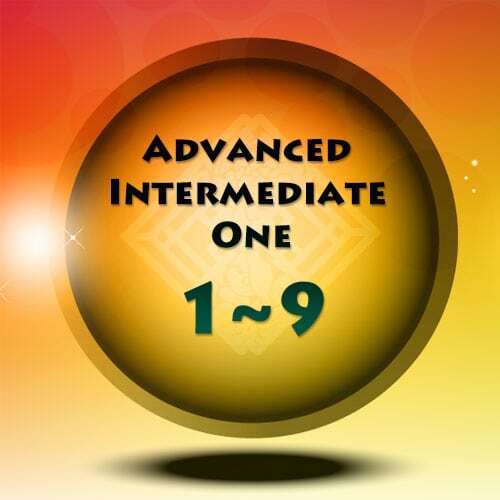 This page includes listening audio files to complement Lesson 12 – Lesson 17 of Integrated Korean Textbook/Workbook (Beginning 2). You may stream and/or download these audio files. 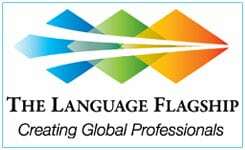 This page includes listening audio files to complement Lesson 6 – Lesson 11 of Integrated Korean Textbook/Workbook (Beginning 1 & 2). You may stream and/or download these audio files.